Press Release, Moscow, 16/11/2017: General Director of the RILOS company Arnaud Trousset, editor of Geomatrix, an online SaaS predictive analytics solution for the retail industry, and proud member of #frenchtechmoscow committee, took part in the “Digital Transformation” workshop. 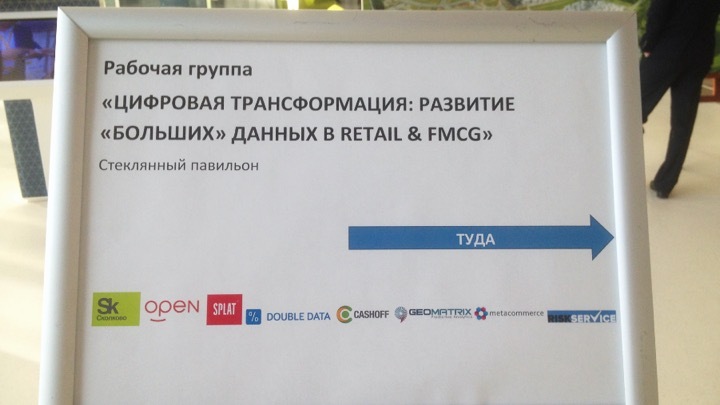 The Technopark of the Skolkovo Innovation Center hosted a workshop entitled Digital Transformation: Developing Big Data in Retail and FMCG. The event was organized by the Technology Center for Retail / FMCG of the Skolkovo Foundation and OPEN, an expert in the market of trade marketing. The event was part of a series of working meetings devoted to new technologies in retail trade. The experts of the largest international and Russian brands, including Mars, PepsiCo, P & G, Coca-Cola, SPLAT, Colgate, Unielever, BAT, Nutricia, Danone, JTI, Heinz, SAINT-GOBAIN Construction Product Rus, SunInBev, Kimberly- Clark, PMI, Coty Professional Beauty, Nutricia, Mareven Food, Baltika, as well as representatives of one of the largest retail chains of Russia X5 Retail Group. During the meeting, cases of application of large data technologies, which are already being successfully implemented in Russia, were demonstrated. 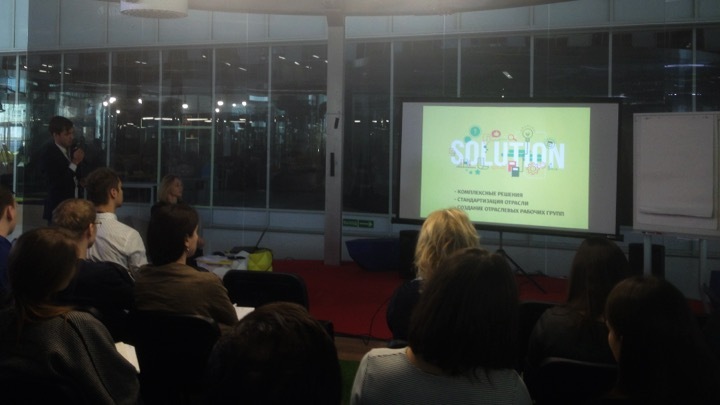 Residents of the Skolkovo Foundation presented their innovative solutions to market participants. The founder of the online analytical solution SaaS for retail Geomatrix presented the meeting participants a solution Geotarget, which allows to increase retail sales to 20%.